Managing the financial department in any organization according to accounting standards and roles in order to deliver proper reports in the right time to help the management to take the perfect decisions and keeping the assets and company entities till it can invest these funds and assets, which tworks to expand the market value of the facility. Al-Motakhases for GL and Cost centers suits different sizes of company as it’s flexible in adding various items with different organizations’ scales. 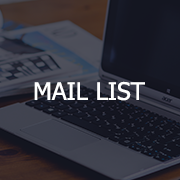 It generate a general and comprehensive reports, financial reports and detailed all the established movements, as well as periodic reports on GL and taxes. Also in cost centers, it defines gross profit per each center at any time. it totally based on accounting constraints and provides an accurate conversions for different accounts, it depends on rules and accounting standards. Which ease the connection between different departments and manage each department to follow up with the information related to them. which works with tree system various according to the account type and the fixed used currency, and analyzed records and files. the program gives a number of special screens for analytical accounts allows you to set unlimited count of reports. The program facilitates the operation of entering the opening balances for the first time only, and provides the closure of the financial year accurately, and deportation of balances to the next year. 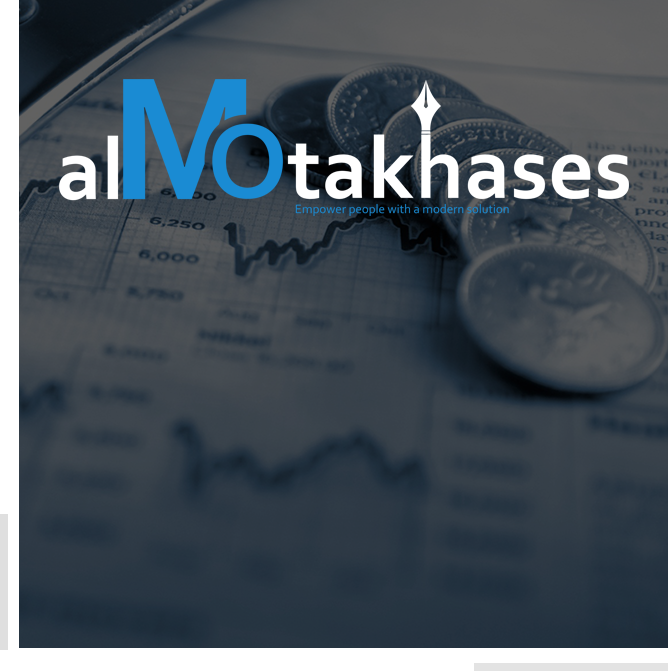 One of the most powerful features in Al-Motakhases, which make it distribute and allocate the non-directional costs to cost centers at any time while maintaining the value of the direct costs. You can generate an infinite number of reports in different ways according to the requirements of the client, extracting final accounts, budget or review at any time and also extract the income statement, balance sheet and so many different formats according to the client's choice. the money coming into your business. 1- Create records for customers and debtors, classify them into sub-categories, linking with the chart of accounts, and give possibility to suspend trading with the client. 2- Create records for cabinets and banks, and defining a secretary of the treasury to identify records locker identified with his work with both the treasury and bank account. 3- The possibility of dealing with clients using more than one currency. 4- The possibility of dealing with multiple branches and enter debits and credits to customers per each branch separately. 5- Possibility of attainment on specific invoices, not on the total indebtedness of the client, whether in cash or achievement to receive incoming checks. 6- The possibility of transferring the check to the collecting bank. 7- Recording the process of collecting of checks for a specific client from a specific bank process. 8- Registration returned incoming checks for a specific client of a specific bank, thereby increasing the customer's indebtedness. 9- Show customers statement balances (balances zero - zero balances - debits - credits) are indexed alphabetically the names of clients or customers digital code, revealing the client's account during a certain period. 10- Show statement checks received (Notes Receivable) during the period for (specified / all customer client) well (Set / Bank of all banks), and show the statement checks on the 12-month and show the statement total due attainment monthly checks in the form of a graph. Piling up bills and leaving out expenses unrecorded are two business disasters you will save yourself with Al-Motakhases where you keep a record of every spending. 1- Create records for suppliers, creditors and contractors and classify them into sub-categories, linking them with the chart of accounts, and the possibility to suspend trading with the supplier. 2- Create records for cabinets and banks, and defining a secretary of the treasury to identify records cupboards identified with his work all treasury and bank account. 3- The possibility of dealing with suppliers using more than one currency. 4- The possibility of dealing with multiple branches and enter balances payable and receivable for suppliers per each branch separately. 5- Possibility of attainment on specific invoices, not the total plastic supplier whether payment by cash or checks issued regardless (paid) leaves, with a note that several checks recorded in the same receipt as well as the settlement of transactions and payables together. 6- Design your form to print checks per each bank account (Put a paper check in the printer used to print the check using the program order) to avoid manual mistakes, such as writing the points and numbers. 7- Issuing receipts for payment in cash, checks and print it through the program. 8- Follow-up checks issued by the program (payment checks from bank balance – return checks of beneficiaries). 9- Recording payment of checks issued for a specific resource from a bank account specified process. 10- Record checks issued through registration process for a specific resource from a specific bank, thereby increasing credit supplier. 11- Show suppliers statement balances (balances zero - zero balances - credits - debits) indexed alphabetically depending on names of the suppliers or digital code suppliers, revealing a resource account during a certain period. 12- Show statement checks issued (paid) during the period for securities (specified / all suppliers resource) well (Set / Bank of all banks), and show the statement checks on the 12 month, and show a statement the total payable monthly checks in the form of a graph.